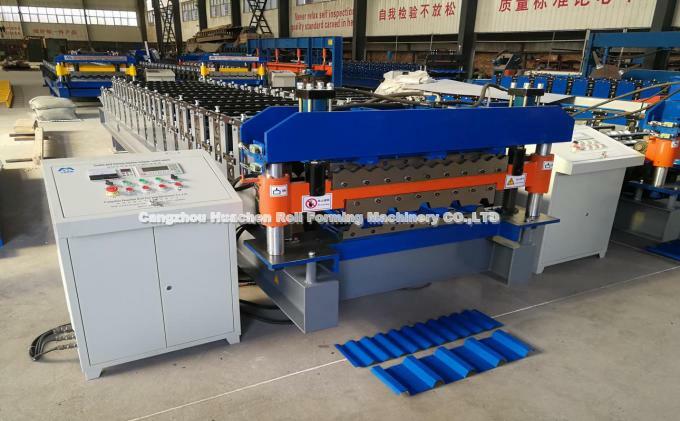 The double layer color steel tile roll forming machine adopts the new double layer design, one machine dual purpose, small area, convenient transportation, and cost saving. Technical parameters: this double-layer tile machine is economical and practical. It can be used to combine two types of equipment into one, which saves space. Besides, the cost of the double-layer machine is much lower than that of two single-layer machines. 1. First, measure the four angles of the front and rear of the tile roll forming machine from the height of the upper end of the big rack bottom shaft, then from the row to the back row, find a line to straighten, check whether the lower shaft is on a straight line, and adjust the left and right sides of the lower shaft to level. 2. Locate the center of the platen and the rear platoon, and then tighten the locking mother on both sides. Draw a straight line before and after the center of the middle wheel. 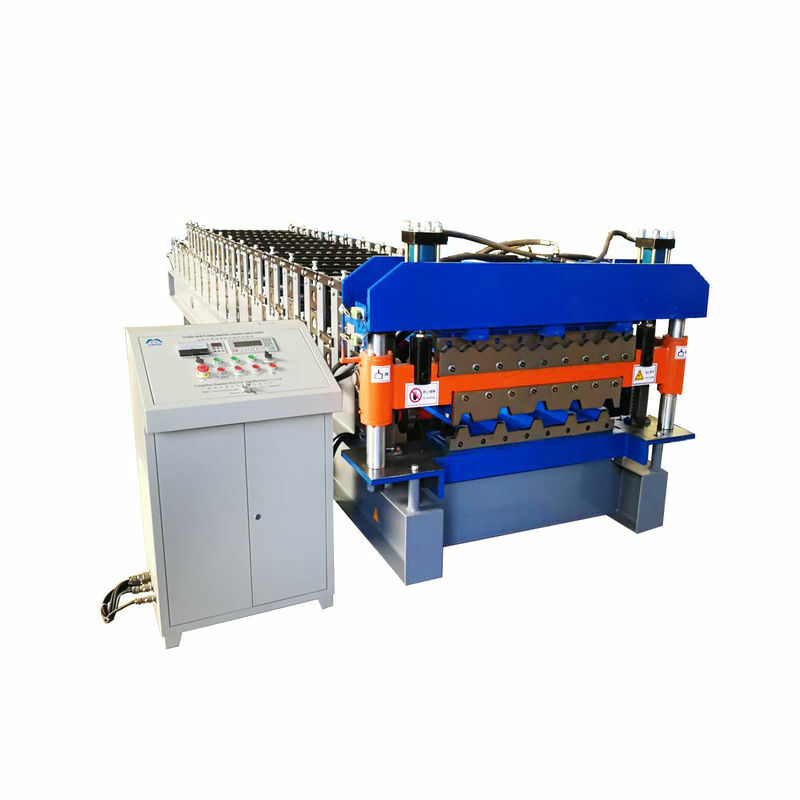 The double-layer tile machine is equipped with a set of the lubrication system. 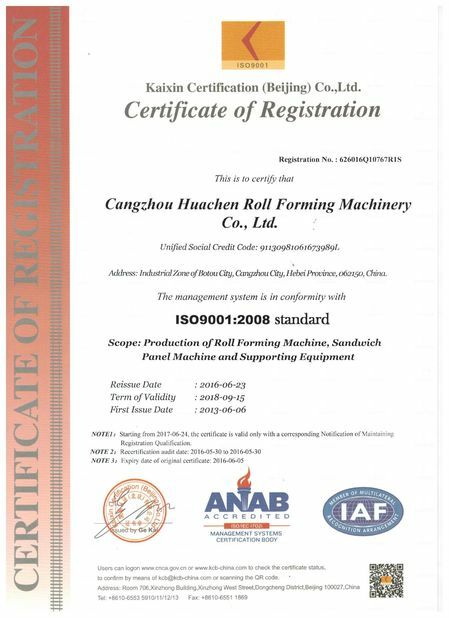 When the machine is running, it will automatically lubricate all bearing bearings, transmission gear movement guides and other parts. 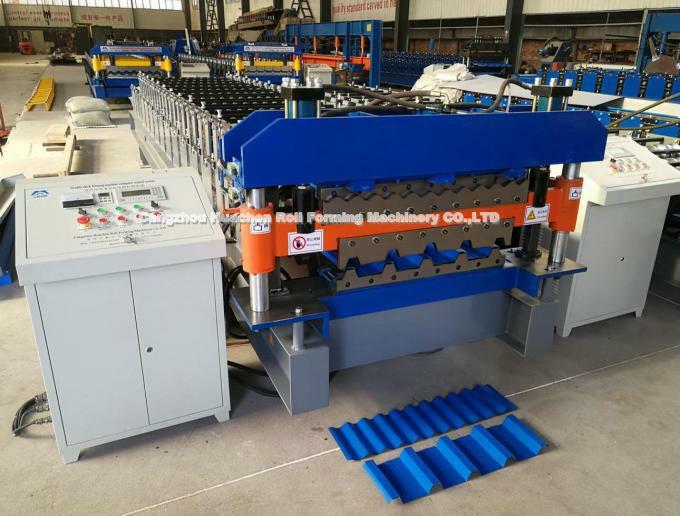 Double tile roll forming machine the workbench has six working procedure, the workbench's turn, have a first-class mechanical index, positioning, also set up a set of precise positioning, fully ensure every stamping process, make full exhaust of the mud slab, mould pressing down on them again on tile billet in place, so die service life is long, products of good quality. 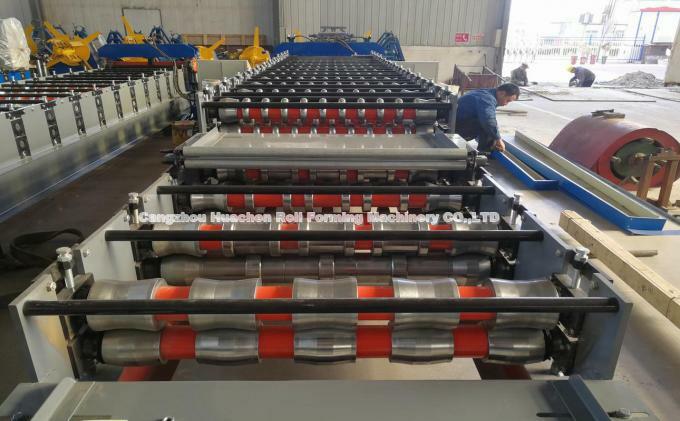 The time for two plates to be replaced by a double-layer tile roll forming machine is also shorter and the production rate is improved, but at the same time, due to the relative crowding, they can make the steel more efficient, and the inner and outer surfaces are usually parallel, the models are complete and convenient for design selection. This makes it easy to connect with other components with high strength. Its dimensions constitute a reasonable series, improve the bearing capacity. Different from the common workpiece, the wing embroidery of h-shaped steel is widened. It is difficult to install the auxiliary roller frame, adjust and check the forming condition. The color steel plate enters the forming part of the roller. After forming, it goes to the pressing part. The cutting knife is responsible for determining the length of cutting. Tile roll forming machine control frequency converter is introduced to perform part of a drive motor, hydraulic motor, arc glazed tile roll forming machine each piece of steel plate installation, must cut off power supply, move the motor belt by hand or big gear, pump system using bolt on the body, such not only assembly accuracy requirement is high, the assembly is difficult, to solve this problem, make C steel tile roll forming machine workbench transposition, until plate fixed on both ends. Whether the movement of each part is coordinated or not solves the problems such as slow return speed, loud noise and unreliable operation of hydraulic swing plate shears, and it can guarantee the safety and reliability of the machine in the case of fracture failure of connecting parts. 1. Selection of self-tapping screw. 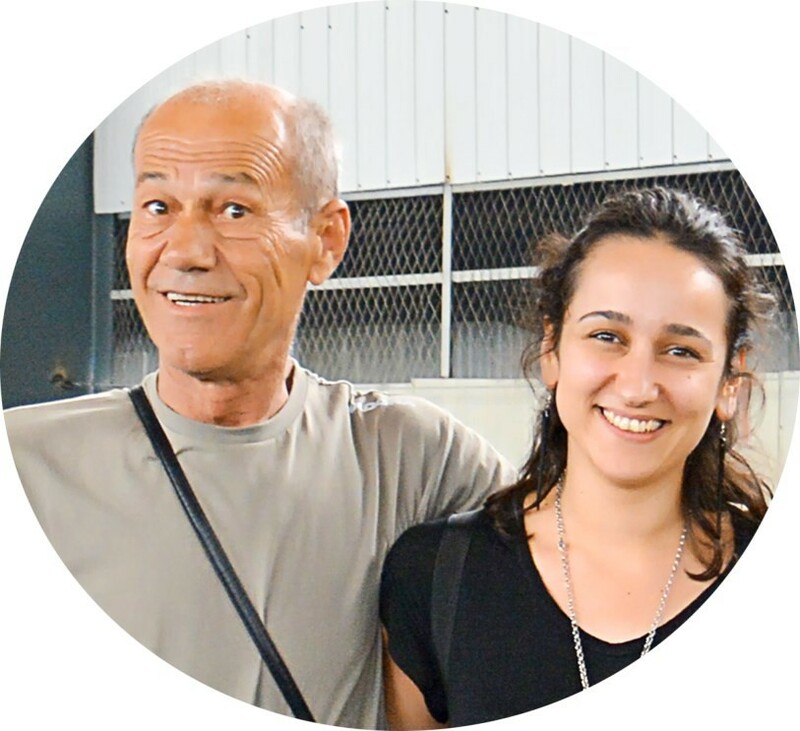 Fixed screws should be selected according to the service life of the structure, and special attention should be paid to whether the service life of the external covering material is consistent with the specified service life. Note also that the thickness of the steel purline cannot exceed the screw's self-drilling ability. Currently available screws can be with plastic head, stainless steel cover or painted with a special durable protective layer. 2. Side and end lap of color plate. When installing each piece of steel plate, the edge lapping shall be accurately placed on the front piece of steel plate and clamped with the front piece until both ends of the steel plate are fixed. A simple and effective method is to use a pair of clamping tongs to separate the lap steel plate. When the steel plate is positioned along the longitudinal direction, the end part, especially the upper-end part, should be clamped with tongs, which can ensure the position of one end of the steel plate and make the lap joint of one end in the correct position, so as to fix the steel plate. 3. In the design of large-span and large-area plant, in order to have sufficient brightness, lighting bands are often designed, which are usually arranged in the middle of each span. Although the setting of the lighting plate increases the lighting degree, it also increases the transfer of solar heat and increases the temperature inside the building. 4. The general design is single-layer color board. 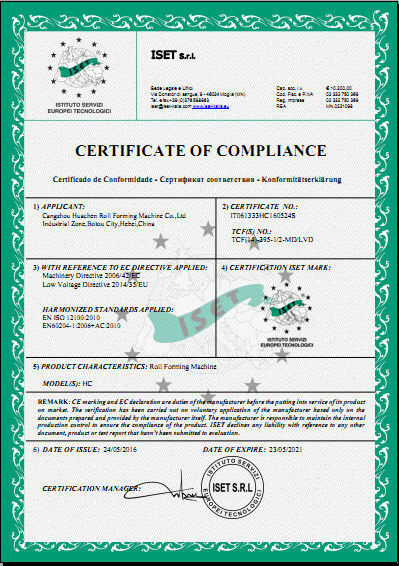 In order to reduce the solar radiation heat entering the building interior, when installing the roof board, the thermal insulation layer can be installed in the roof system. There is a very simple, economical and effective method of coating purlins or slats with double-sided reflective foil before roofing sheets are installed, which also ACTS as steam isolation to reduce condensation. If the film is allowed to sag between supports up to 50~75mm, the air layer between the film and the roof panel will further improve the insulation effect.